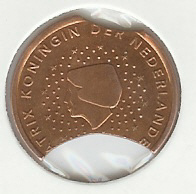 1 Cent 2001. There is a die error over the head. 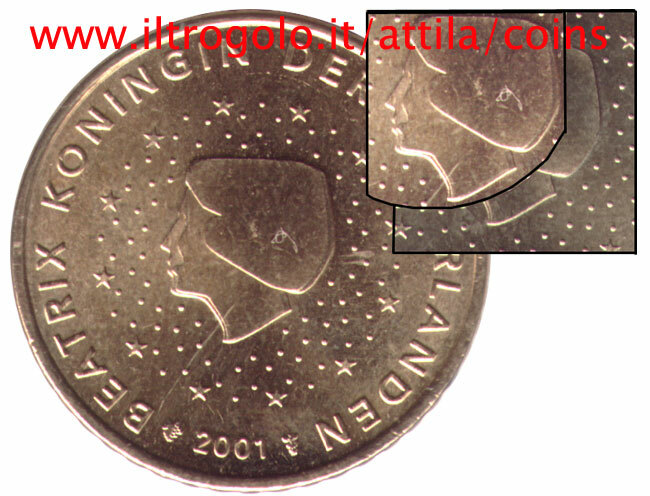 50 Cent 2001, double strike, we can see behind the head of the queen.